Finding the right place to study can be crucial for your future, but when there are so many choices, choosing can be hard. Ontario has many options of colleges where you can receive your education, and there is a website, called Ontario Colleges, where you will find all the information about them. Ontario Colleges are the Prominence in Canada country. Ontario Colleges is a website where you will find all the information you may need about the colleges that are located in Ontario. There you will find information about the process of applying, the colleges, how to pay and the programs. They also have a section for the events and news about the colleges and an app you can download in your smartphone, which is available for Android and iOS. What colleges can I find on the website? 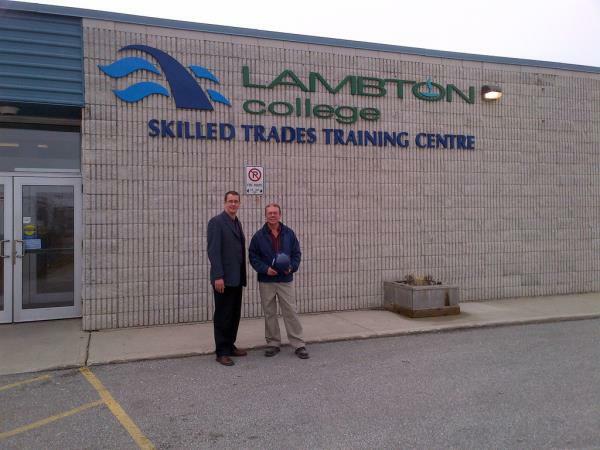 Located in Welland, it is leader in applied education and has over 125 programs that include bachelor degree, post-secondary diploma, graduate certificate and apprenticeship programs, and they are distributed on different areas, like technology, health and community, communications, broadcasting, skilled trades, policing and public safety, and automotive. To find out the Niagara College International Student fee details as well as Niagara College Domestic Student fee details can be available here. It is set on 100 acres of green space, with over 10,000 students, and has different facilities, like modern labs and innovation centres, so the experience is more enlightening for the students. 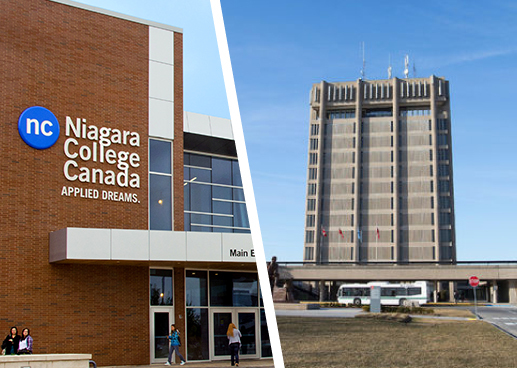 Here you can get the Niagara College International Courses along with the Niagara College Domestic Courses can be listed here. Leader in polytechnic education, this Institute of Technology & Advanced Learning has 160 full-time education programs and 200 continuing education programs. Students here have different options to move from one credential to another and have different education options, which include certificate, diploma, apprenticeship, bachelor’s degree or postgraduate programs. 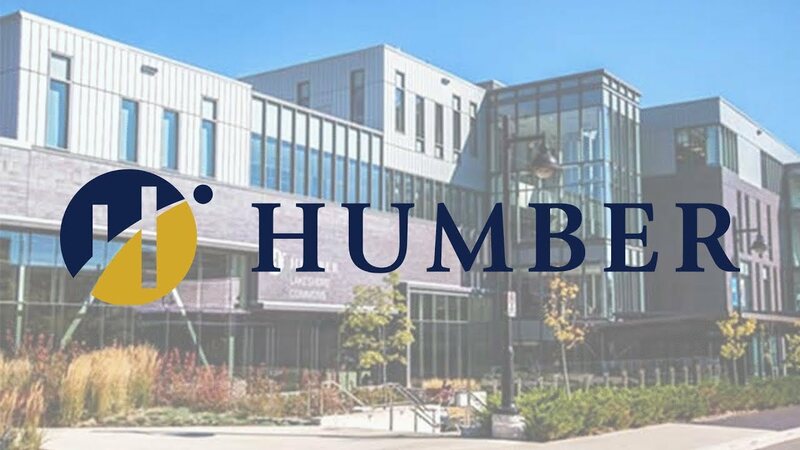 To Get the Humber College Programs and Courses, Humber College Fee and Accommodation details, follow the below link to get the required info for the International students as well as Domestic Students. It has three different campuses with over 80,000 students. It also offers 370 online courses, 40 online programs and it has transfer agreements with different Canadian and international colleges and universities. With 10 different campuses and over 100,000 students, this college has over 300 programs and over 500 career options. They have a wide variety of services for students that include financial aid, learning centres, fitness facilities, health services, accessibility services and many more. This college is enriched by different cultures, as t has 7,000 international students from 150 countries. It offers different transfer options so you can use your credits to transfer into another program and it has programs at different certificate levels. 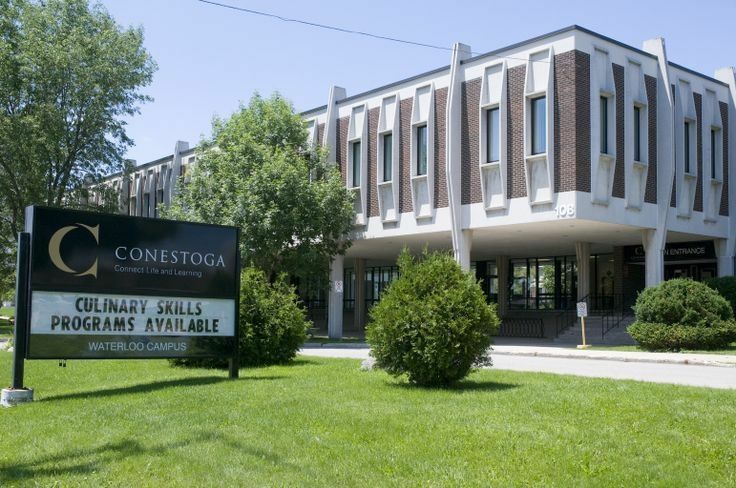 Having six different campus locations, Conestoga is focused on career learning and job-ready preparation, so education does not only stay in the classrooms. They have programs in business, hospitality and culinary arts, engineering, skilled trades, health and life sciences, information technology, media and design and community services. It has over 12,000 fulltime students and its employer satisfaction rate always exceeds 90%. Being among the top 15 colleges for applied research activity in Canada, this college has over 160 programs in health, technology, community services, communication arts, skilled trades, business and preparatory studies, which are offered at different certificate levels. It is partnered with McMaster University and it has carried a big renewal of labs and classrooms, which include a net zero institutional building and a centre for medical simulation. 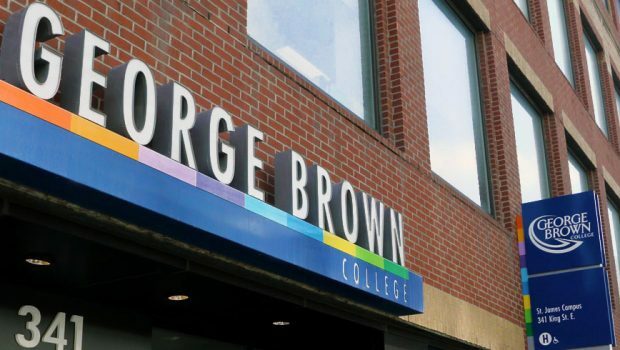 With 3 campuses in downtown Toronto, this college has almost 90,000 students, over 3,000 international students from 95 different countries and 10 training facilities. They offer continuing education courses in 200 areas and 135 full-time programs. Their first residence opened in 2016 and they have a wide range of services, which include counseling, peer tutoring, child care, disability services, financial aid and deaf and hard of hearing services, just to name a few. Having more than 50 years of experience in the education field, this institution offers more than 140 market driven programs that are full-time and at different certificate levels, like post-graduate, diplomas, honors bachelor’s degree and advanced diplomas. They have over 80,000 students and more than 450 educational pathways with schools from Canada and other countries. Its campus has over 60 active clubs, athletic facilities, a Health Centre with pharmacy, an onsite walk-clinic and mental health services. Over 4,500 students choose this college every year, thanks to all the things it has to offer. They have developed different programs with businesses and industries with the objective of giving students career opportunities. They have numerous degree pathways with universities inside and outside Canada. In their four different campus locations, they offer different services, like financial assistance, employer services, cultural services, residences, and student life navigator services, among others. 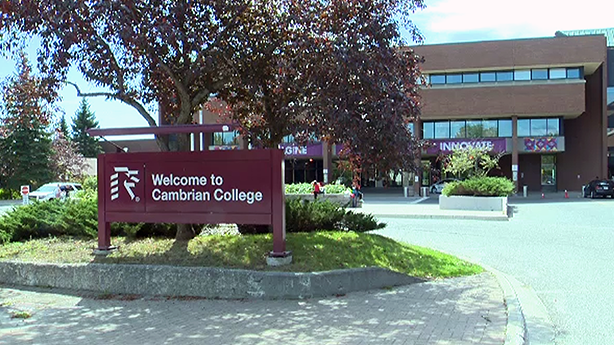 This College of Applied Arts and Technology has four campus locations in Peterborough, Lindsay, Halliburton and Cobourg, where almost 20,000 young people study. Its offers 100 different full-time programs in nosiness, art and design, health and wellness, trades and technology, justice and community development, environmental and natural resources sciences. The education they offer combines theory and practice, so students are ready for the job market once they finish their studies. 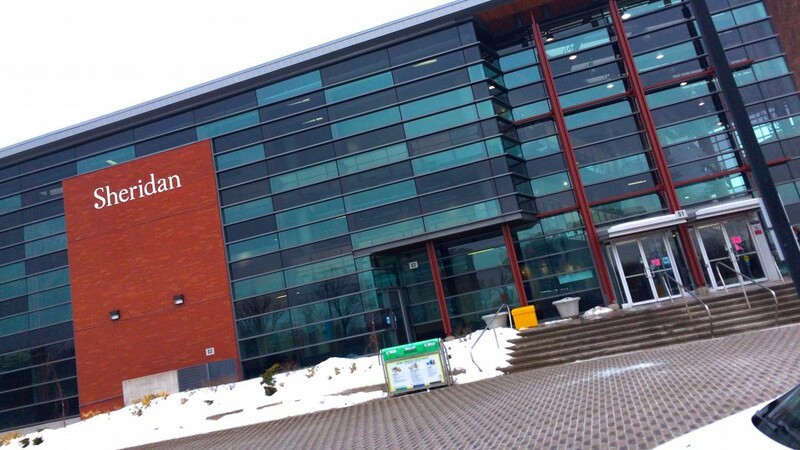 The Lambton College of Applied Arts and Technology has around 2,500 full-time students that include international students from 30 countries. They offer more than 50 full-time programs in technology, liberal studies, health and community services. Fire sciences, applied science, apprenticeships, business and sports administration. These programs are offered at four degree levels: certificate, diploma, degree and apprenticeship. Being the largest college in northern Ontario, they have over 4,000 full-time students and more than 75 full-time programs. This college is one of the top 50 research colleges in Canada. It has degree pathways available for diploma and advanced diploma programs. It offers 700 scholarships and bursaries annually to help students. Among the service they offer to students. They have free tutoring, free breakfasts, financial aid advisors, academic and personal counselling, résumé and interview preparation, on-campus medical and dental clinics, and part-time job opportunities. With more than 50 years of experience, this college offers 120 programs . 24 degrees in the fields of business, arts, health, technology, community service and skilled trades. It has over 25,000 students, three campuses, 5 research centres and 5 faculties. The campus life is full of life, with more than 50 official clubs and an extensive list of student services.